The Wakayama prefecture is facing the sea on the eastern side of the largest peninsula in Japan, named the Kii peninsula. 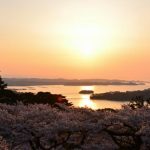 The Wakayama prefecture has been blessed by a lot of sightseeing resources, such as the marine, hot-springs, historic sites and cultural assets and it is one of the best sightseeing places in Japan. 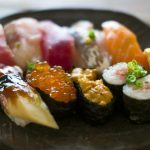 I’m introducing the 10 recommended spots for sightseeing in the Wakayama prefecture. Please refer to them. 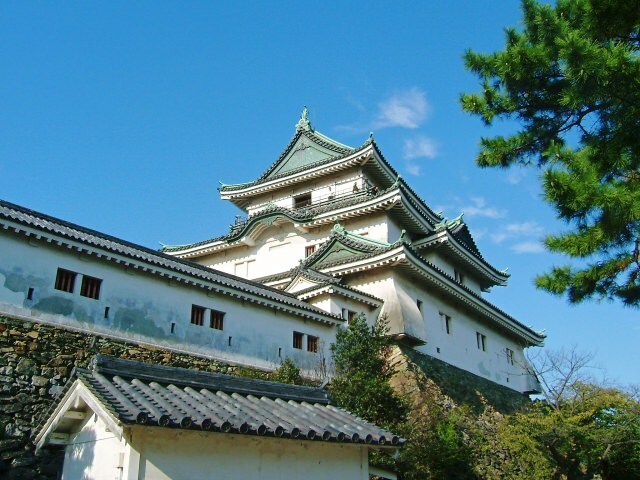 The [Wakayama Castle] which everyone knows is located on Mt. Torafusu with an elevation of 48m sandwiched between the river Kino and the river Waka in the middle of the Wakayama-city in the Wakayama prefecture. 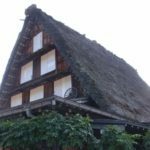 A long time ago, it used to be the residence of the House of Tokugawa’s successive generations in the Kishu feudal domain. 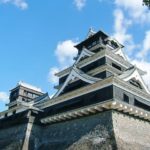 On the present site of the castle, the Okaguchi-mon (gate) and the chain of earthen walls and the moat all of which have been appointed as national important cultural assets as the remnants of the old building during the administration of a clan, can be viewed and enjoyed. 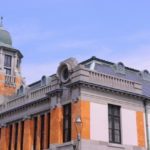 The city office has been built on the former Nishi-no-maru, the prefectural museum and the library have been built on the former Ni-no-maru and all over the former Hon-maru has been open to the public as the Wakayama Park. When you visit Wakayama, it is one of the spots which I want you to visit. If you are a history lover, it’s really worth visiting! The [Yosuien] is an 8-minute-ride in a car from the Wakayama-koh station. It is on the estuary of the river Suiken in the north of Wakanoura and is facing the Ohura Bay. The 10th generation of the Kishu feudal domain, Harutomi Tokugawa had it built taking 8 years from the 1st of Bunsei-era (1818) as a second house of the Nishihama palace. You can enjoy the walk around garden with a central pond. The beautifully arranged nature has been spreading about. 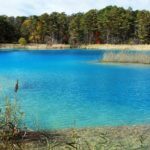 The dense old Japanese black pine trees have grown thickly centered around the various sized ponds and the surrounding mountains are reflected in the water. When you visit Wakayama for sightseeing, this is the popular spot which you shouldn’t miss visiting. 3. If you talk about the sightseeing spot where you can feel history, it is the [Zenmyoshoin (Sanada-an)]. The [Zenmyoshoin (Sanada-an)] is located in an area which is a 9-minute-walk from the Kudoyama station. This temple has been known as a temple of confinement for the great men, Masayuki and Yukimura Sanada, parent and child. On the door of the temple, the Sanada’s coat of arms, Rokumonsen (six one-mon coins) has been engraved. If you like Japanese history, you may be very interested in this. When you enter through the gate, the stately main building which looks like a castle will come into your sight. In the temple precincts, there are the treasure house and the graves of the 3 generations, Masayuki, Yukimura and Daisuke. It has been designated as a prefectural historic site named as Sanada’s residence site. Why don’t you go and experience the great Japanese men? The [Koyasan] is a general term for the flat area on the top of the mountain surrounded by other mountains with an elevation of 1,000m above sea level in the eastern part of the divided mountain range, the Nagamine mountains from the Kii mountains. This flat area is a basin shape 800m above sea level and 6km from the east to west, 3km from south to north and has a perimeter of 15km. On the entire surface of this flat area, there is the head temple of the Shingon sect which the Saint Kobo, Kukai opened. The [Koyasan] is surrounded by many ridges called “Hachiyo-no-mine” and the landscape which the nature creates is worth viewing! 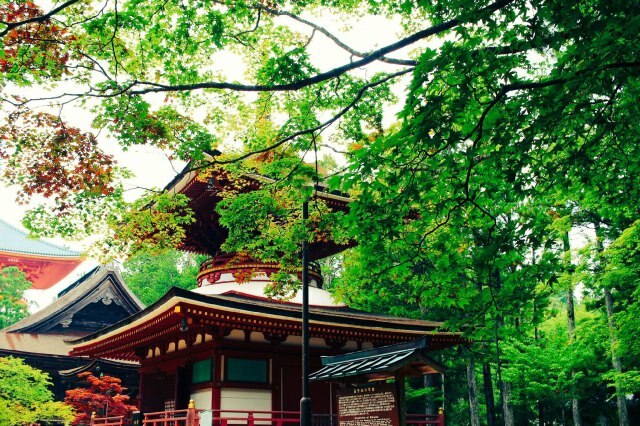 On the middle of the sacred mountain, Koyasan, there is the historically famous temple, [Kongobuji]. You need to walk for a short while, but please visit there. The [Enjugahama] is a gently stretched sandy coast from the Moto-no-waki on the Hinomisaki peninsula to the estuary of the river Hidaka. Behind the sandy beach, the pine trees with a width of 500m and a length of 6km are orderly lining up and it has the reputation that its scale and densely grown appearance is the best in Japan. The pine trees were planted by the 1st Kishu feudal lord, Yorinobu Tokugawa as a tide-water control grove and because he prohibited cutting them down, they have been remaining up until today. In summer, the bathing beach and the camping site open, so the place becomes lively with the wide range of visitors such as anglers, young couples and families! Why don’t you go and see the beautiful coastalscape in the Wakayama prefecture? Why don’t you refresh yourself in the relaxing space at the [Ryujin Onsen (hot-spring)] in the wakayama prefecture, leaving the day to day hustle and bustle behind? The history of this hot spring is long. Ennoozuno discovered it and Kukai opened the hot-spring according to the revelation of the Nandaryou in a dream. The Kishu feudal domain lord, Yorinobu Tokugawa protected it with the exemption of the land tax. This hot-spring is effective for healing a wound, a burn and gastrointestinal disorder. It has a good reputation as a hot-spring for creating a beautiful skin and it is famous nationwide as the [hot-spring for the beauty]. You can enjoy the dishes, cooked with the wild edible plants and the fresh water fish. Please relax at the Ryujin hot-spring. If you want to enjoy a hot-spring in the Wakayama prefecture, the [Shirahama Hot-spring] is guaranteed. It is located in the north-western part of the Shirahama town on the Shirahama peninsula which is sticking out into the Pacific Ocean. 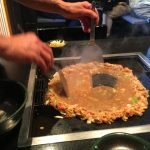 Actually, this is as famous as Beppu in the Ohita prefecture and Atami in the Shizuoka prefecture as among the 3 best Japanese hot-springs! Because of this reason, the sightseers gather from all over Japan. There are many inns in the Shirahama area and the range of people who stay over night has been widening. The quality of the hot-spring water is colourless and transparent alkaline. It is effective for gastrointestinal disorder, neurosis and women’s maladies. As the place has been blessed by the seascape, the bright tropical scenery is popular. 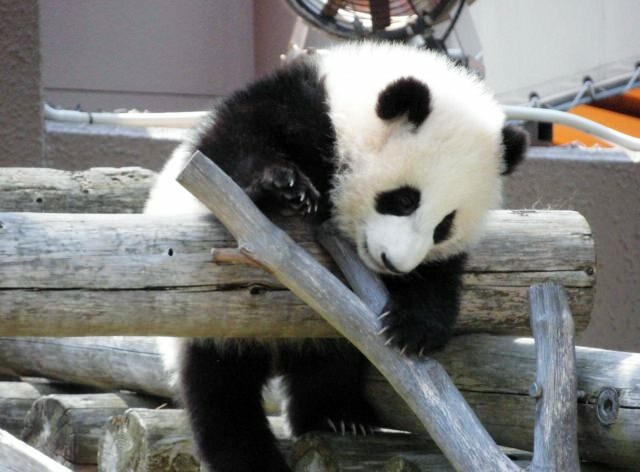 Please comfort your day to day fatigue, bathing in the hot-spring, taking your time! The [Adventure World] is a leisure land with the huge site of 1,000,000㎡ in the Wakayama prefecture possessing many animals and birds from the land, the sea and the sky. This [Adventure World] has the Safari World in which you can observe the loose wild animals from a car, the Dolphin Show, the popular sea otter Marine World and the Play Zone where you can have fun with the attraction, the jet coaster, for example. This place is sometimes used as a wedding venue. When you want to enjoy yourself fully in the Wakayama prefecture, it is best to go there. The [Hykkenzan Keikoku] points the valley of about 6km upwards to the river Kumano from the Gogawa Dam which is at the junction of the river Hiki and the river Mae at the southern foot of Mt. Haykkenzan. This valley has been designated as both the [scenic beauty] and the [natural monument] which are unusual in the Wakayama prefecture. For a long time in the past, this area was an untrodden region, but in the recent years, the foot-path has been maintained and it has been turned into a comfortable hiking course. At weekends, many people visit there for hiking. The [Shionomisaki] is a peninsula in the south of the Wakayama prefecture. The location is almost at the same latitude as the Hachijo Island in the southern sea of Tokyo and it is the southernmost in Honshu (main island of Japan). This cape has an uplifted marine eroded cliff of 60m created by the igneous rock and the tide and you can view the unique scenery. The evergreen trees from the favouring warm climate have grown thickly and it is enveloped by the tropical atmosphere. 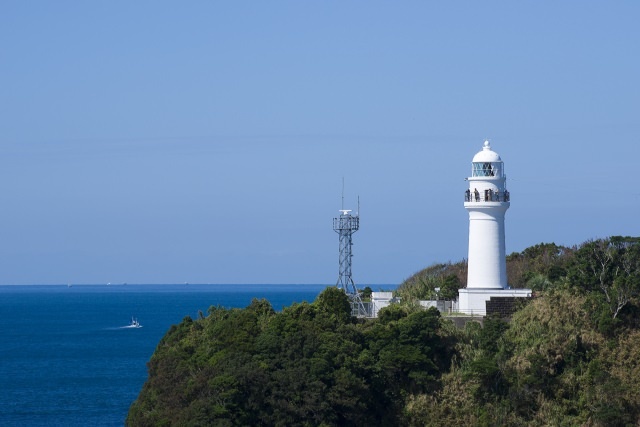 As it is in the Yoshino-kumano national park, there are sightseeing spots such as the Shionomisaki Sightseeing Tower, Shionomisaki Light House and Shionomisaki Shrine. Please go along and see them. 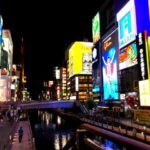 Let’s go to the recommended sightseeing spots in the Wakayama prefecture! 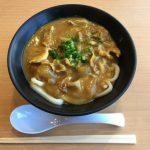 Have you enjoyed this article? 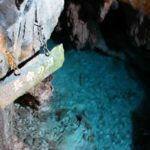 I’ve introduced the 10 recommended sightseeing spots in the Wakayama prefecture which I’d like you to visit, when you have a chance to go to the Wakayama prefecture. 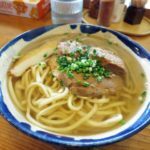 They have a lot of delicious local gourmets like Wakayama ramen. 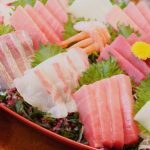 Please come and see and taste the attractive gourmets in the Wakayama prefecture!